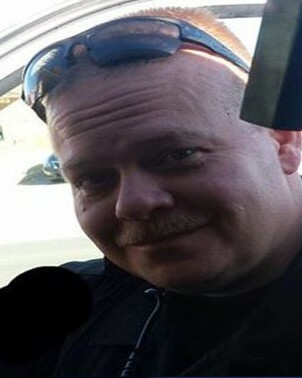 Deputy Sheriff David Wade was shot and killed at approximately 8:30 am as he attempted to serve an eviction notice at a residence near the intersection of CR 66 and Midwest Boulevard, outside of Mulhall, Oklahoma. He encountered three subjects at the residence and began checking their identifications. One of the subjects opened fire on Deputy Wade, striking him multiple times. The man then stole Deputy Wade's patrol truck and fled the scene. He then abandoned the vehicle and carjacked a citizen in a nearby town. The subject was taken into custody several hours later. 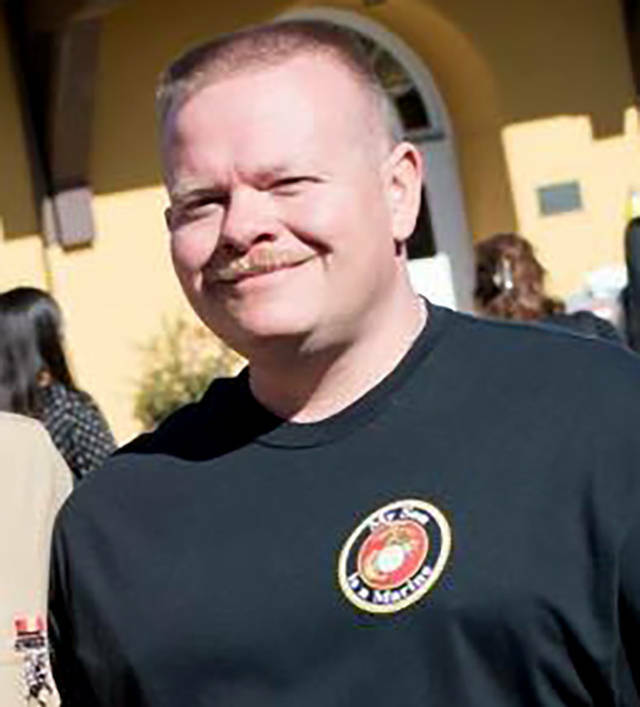 Deputy Wade was able to radio for backup after he was shot. He was flown to a hospital in Oklahoma City where he passed away several hours later while in surgery. 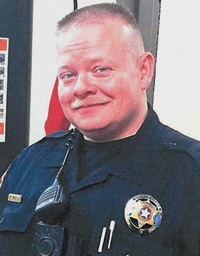 Deputy Wade was a U.S. Army veteran and had served with the Logan County Sheriff's Office for three years. He is survived by his wife and three children. Prayers for your family as they lost their angel on the same day, 2 years later. Our hearts hurts with yours. Mother of Fallen BPA Jose “Joey” Barraza EOW: 4-18-16.